Has anyone installed this option on their RDX? Would really appreciate if someone could chime in on this option. Additional photos would be awesome, too. I installed the interior trim kit, and also bought the shift knob in wood. The steering wheel was very expensive, and because of the airbag, would have been a dealer install. The basic trim kit is ok, not a shiny finish, and installs with double sided tape already installed on the inside. Clean the surface with the alcohol pads included, and start to remove the protective strips and tape them on the outside. move the piece in place, and pull on the protective strip to expose the double sided tape. This method allows you to position the piece before the double side tape takes hold. Arm rest covers look good, the rest looks "added-on". I found the interior as delivered to be a bit on the drab side. I added the trim kit minus the steering wheel and shift knob. Installation was straightforward. Not bad looking for faux wood. The actual colour is better and a more subtle shade than what is shown in the pictures. Last edited by hand-filer; 07-18-2015 at 09:45 AM. Steering wheel is very nice, I've liked the overall package. I saw one at my dealership yesterday and in my opinion it looks totally tacked on and I wouldn't do it. If I wanted the wood grain look I'd put some 3M vinyl on it and skip the steering wheel and shift knob. I saw this at the dealership as well and you can see the double sided tape. on the edges if you look closely. Maybe there is away to install it to be more flush? I'm looking for some different options for trim. I've got the full kit installed. Adds much more life to the boring blacks of the interior. 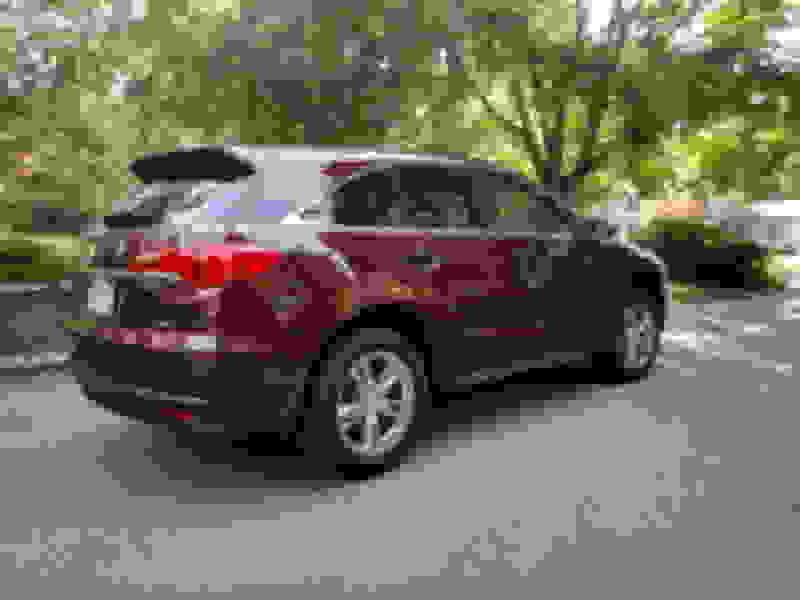 Last edited by Acura604; 06-04-2016 at 05:05 PM. Nothing says cheap and contrived like fake wood. While I generally agree with you (some fake stuff looks incredibly real), I have to admit that this wood trim really livens up the rdx interior. It isn't too bright or overly gaudy and shiny. I think it should have come like this from the factory but real wood of course. I think the faux wood covering the whole aluminum look piece would look much better and not like an add-on piece.Just looks weird,IMO.I guess the small aluminum pieces on the driver's side,one being with the vent slits,stopped that possibility. Though after market wood kits do have pieces for those areas. Last edited by colt427; 06-05-2016 at 07:20 AM. I too was originally against the wood trim. But after seeing this pic, I changed course. I agree that with an all black interior, it adds a little life to the cabin. Awesome. Nice looking interior. I'm considering this mod at sometime later this year or next. As I understand, the shift knob and steering wheel are real wood and only the trim kit is stick on. Hi what brand/color is that? 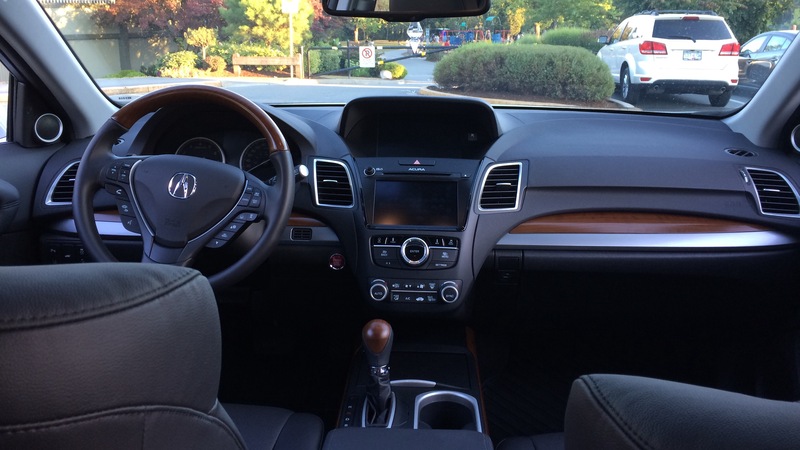 I just purchased a 2015 rdx with Black interior and I really like your car but can't find something on the websites I see which are Sherwood and B/I.. Tried to reply to your PM but couldn't lol? 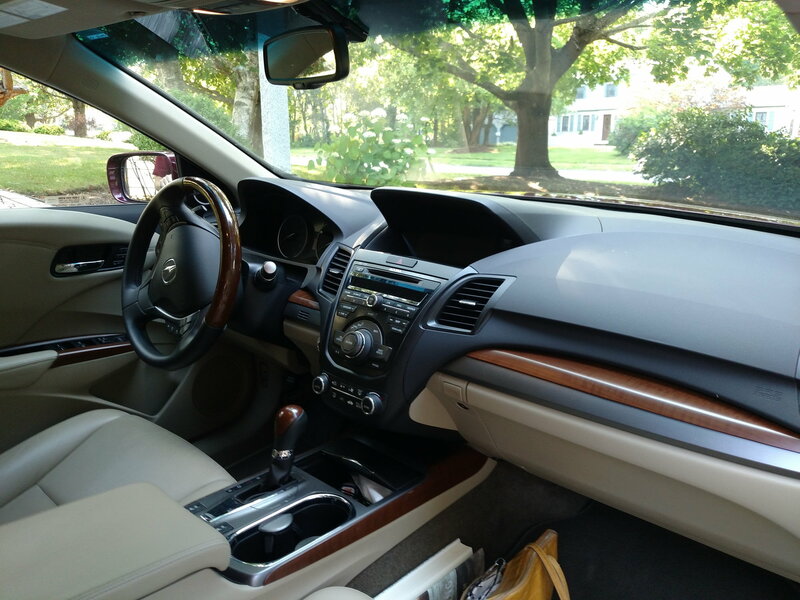 The kit I installed is the wood grain look kit offered by Acura as an accessory. I only had dealer install the dash kit & shift know while passing on the steering wheel. IMO, the option Acura offered I felt was better then other hydrographic print or stick-on aftermarket kits as the kit Acura offers has a semigloss finish, which looks a bit more authentic compared to the high gloss finish on most aftermarket kits. In the end, all options will look slapped on so I guess it's you preference of semigloss or high gloss finish. I don't know about the steering wheel (passed on this, felt leather just looked better). The shift knob and trim pieces all appear to be of the same material based on the feel of the product. It looks good. I would consider installing something like that in my all black interior once I find some time. So I got the wood kit and honestly I am disappointed. There is a space between the "wood" and the end of the panel (left). The dealer said it was installed properly but I am not happy. Also, the side panel clicks, but the dealer told me that it needed a few days to stick. They told me to bring it back and they could try to move it but if they adjusted it today, the wood wouldn't stick. The pictures looked so good and my pictures even look good (so I won't bother posting) but when you see it in real life.... many flaws. I paid $480 and I want my money back..
when they said, "bring it back, if we move the piece today, it won't stick" and "it needs a few days to stick" they were SO BS-ing you. I would have had a heyday with that one. Holy crap, what a line of caca... It's too bad you're not happy. Go back and tell them you want your money back. There is a small chance they will refund you but leave the appliques in place. oh my. Bad.... That's so shoddy job by the dealership. Contact Acura client relations and ask them to escalate the issue. You might get a call from your dealer to have a look at it. If you are not happy then get a second opinion from another dealership and call Acura again. Wood trim steering wheel, shift knob and OEM dash trim kit. Love it and get lots of compliments all the time but not before I get swarmed about those chrome OEM RDX wheels. Love the look! Big thanks to my hubby who always keeps the fleet looking great! 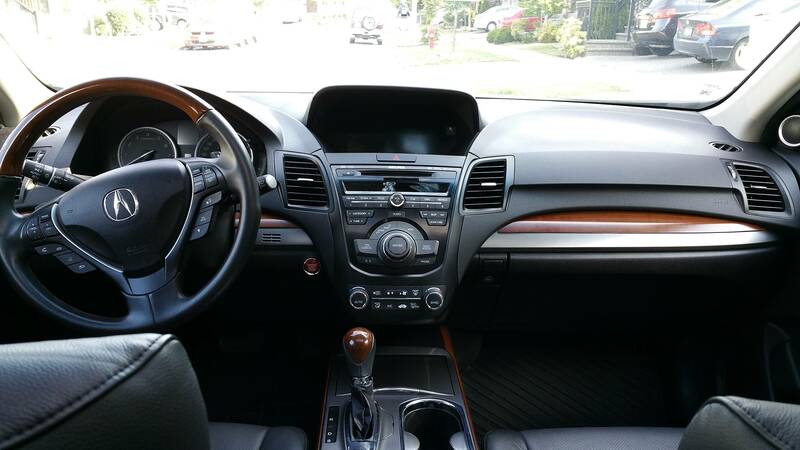 I have the exact same interior...except I have a big gap along the left side of the glove box door especially at the top.. The door is not lined up properly, you have to slam it shut, and despite removing/loosening the door mounting screws and trying to adjust it, I have not been able to fix it. Last edited by Skidoor; 05-30-2017 at 06:57 PM. I got the wheels from a West Coast dealer. No details on who chromed them but them came in original boxes brand new. Heads turn every time I visit the dealer. Hubby and I did the wood trim. Dealer installed the steering wheel and trim knob I provided before delivery. I found both on eBay for a steal and brand new too! Last edited by snoozabelle; 05-30-2017 at 07:08 PM. Thats a sharp looking interior. The eBay idea is great too. Do you still have the link from where you got those for cheap? I might give it a try. I also had the wood trim kit, minus the steering wheel/ shift knob, installed on my black interior. I got the impression from the service guy that mine was the first RDX they had installed this trim kit on but he did a great job and I am very pleased with the look. 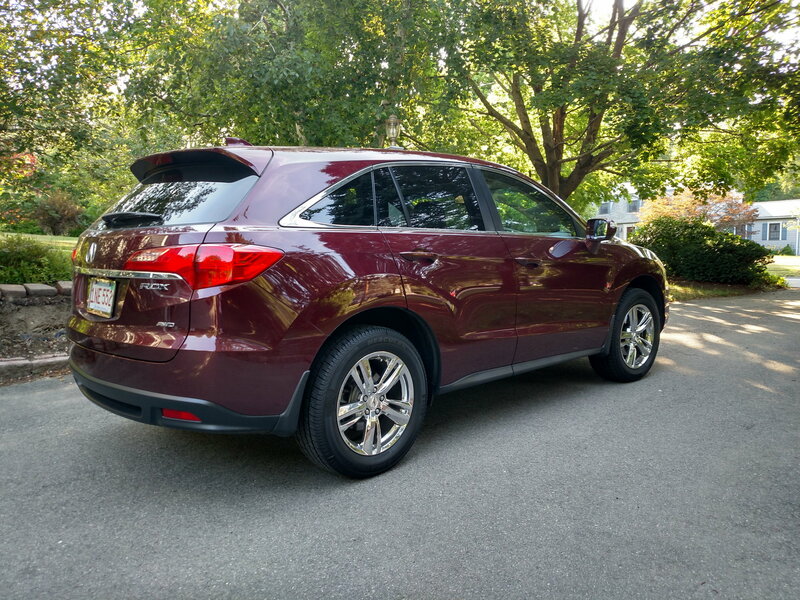 I have installed the after-market wood-trim kits on previous vehicles and they looked fine but the fit and finished look was not quite up to this Acura kit. 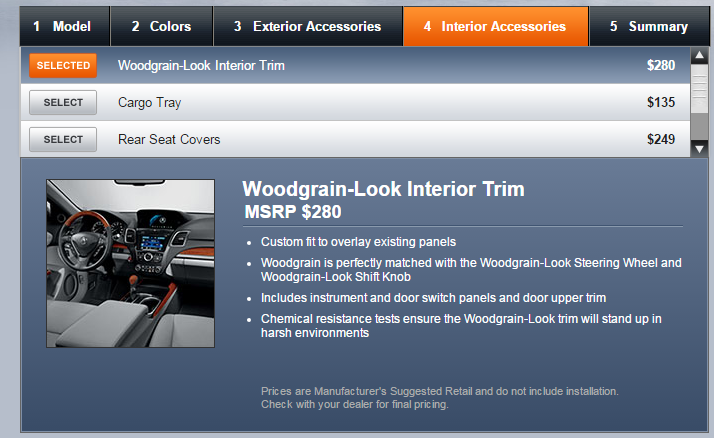 If I were do it again I would order the wood trim kit from an American dealership where it is about $200 less expensive than from Canadian Acura dealerships. I did this upgrade during my recent service. I was kind of underwhelmed initially. I was half expecting a glossy high quality feel like Lexus or Mercedes, but I find that none of it is wood. I thought that at least the steering wheel would be actual wood. Everything looks made of the same synthetic material actually (like in the newer CRV). I do like it better than stock though and I know I will grow into it, but I feel at the price they are charging, they could have offered a better stuff. I will take some pictures during daylight in the weekend, since it’s kind of dark before and after work. The kit isn't bad but you got to go with the oem wood steering wheel and gear shifter to complete the look, IMO. Pricey add ons, though. Especially with dealer steering wheel change. I did the complete trim including the gear and wheel, from the dealership. Thanks. May I ask what the labor cost was for each install? 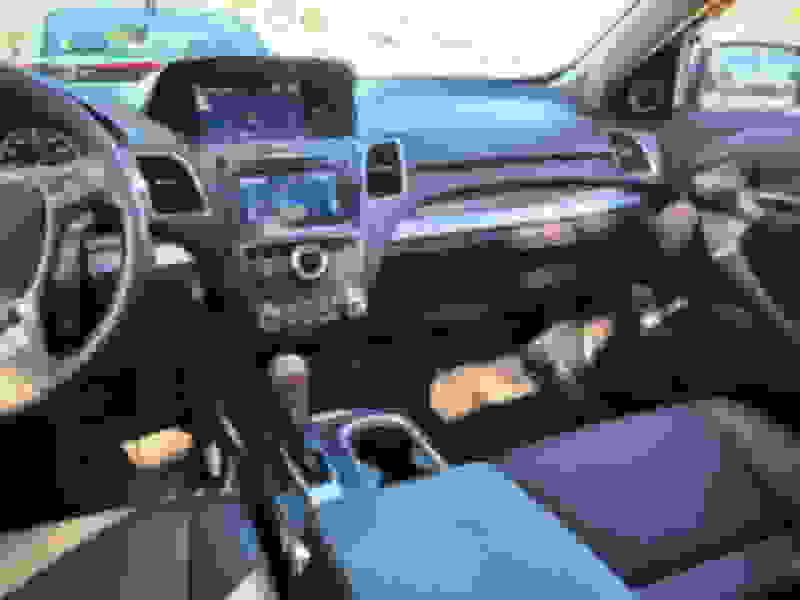 My dealer wants $1074 which includes parts and labor install of the wood wheel, wood shifter and wood trim kit with an overnight loaner vehicle. Last edited by colt427; 11-30-2018 at 03:31 PM. Total was around $1100. I’ll have to look up the bill for individual rates. Last edited by Comfy; 11-30-2018 at 05:22 PM. Thanks, I don't need individual rates. I got the dealer cost for parts and installation and I get the parts and they install. I was told a ridiculous $510 to do the installs. Bernardi was about $750 shipped with tax for the steering wheel, shifter and dash kit. Cheaper for dealer to do parts and install. I got the labor only cost first. Told them the cost of parts by Bernardi and they made it worth it for me. List part prices combined were around $290 more. Next Thurs install unless I change my mind. Last edited by colt427; 11-30-2018 at 05:31 PM. Your $136 is really cheap but you paid the list parts. Works out the same as my number, though. LOVE wood! Especially on the steering wheel!!! The one difference from stock I feel is that the front side of wooden steering wheel (the part which you don't see) has undulations - presumably for individual fingers which give a good tactile sensation while turning the wheel.